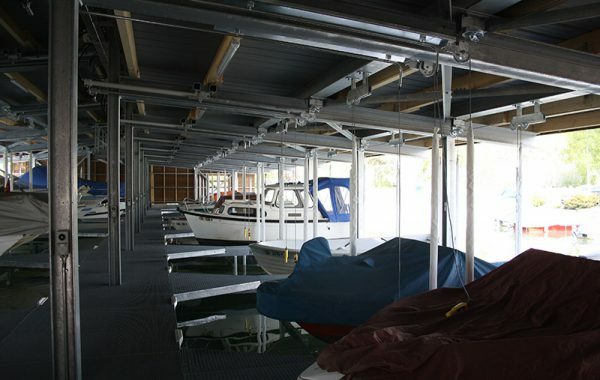 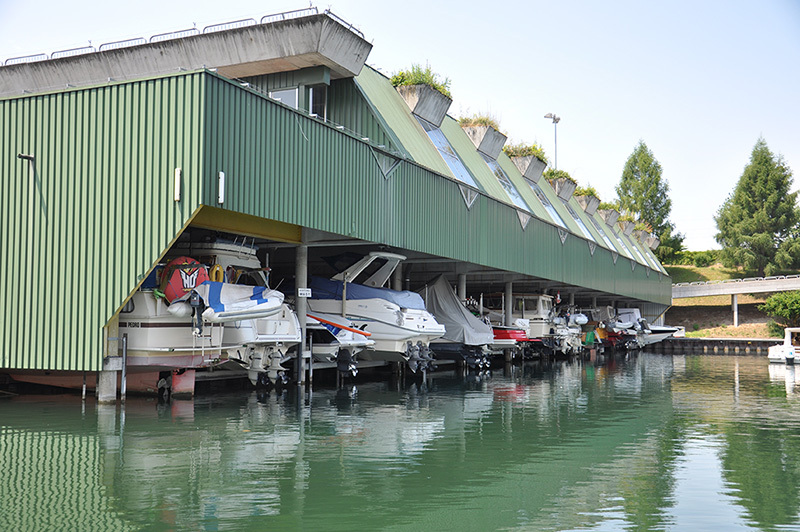 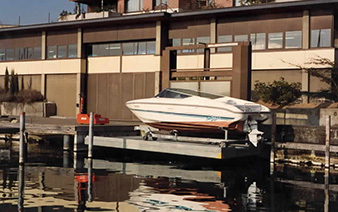 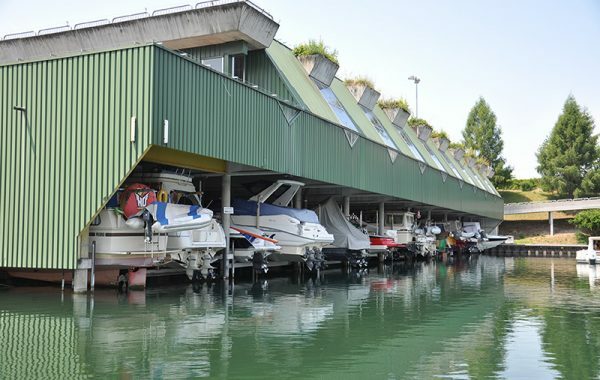 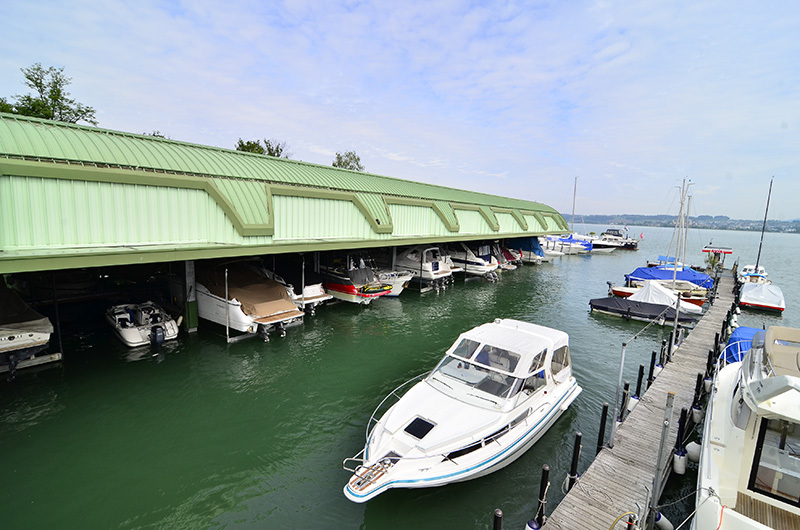 Boathouses, winter storage buildings, self-service marinas, boathouse lifts, launch platforms – whatever your need, you have come to the right place. 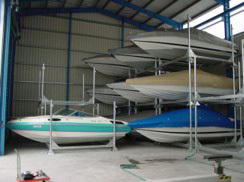 Whatever type of boat you have – from a light dinghy, fishing boat, sail- or rowboat to a large cruiser – it is in the best of hands with Landolt Engineering AG. 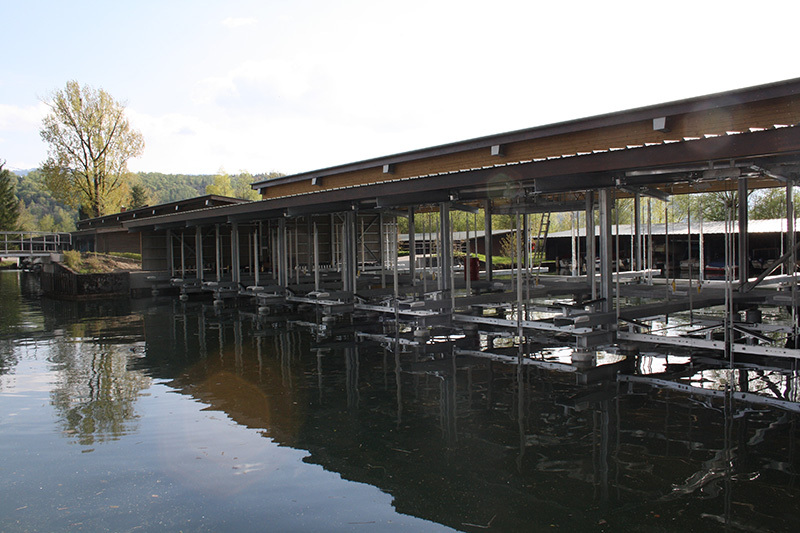 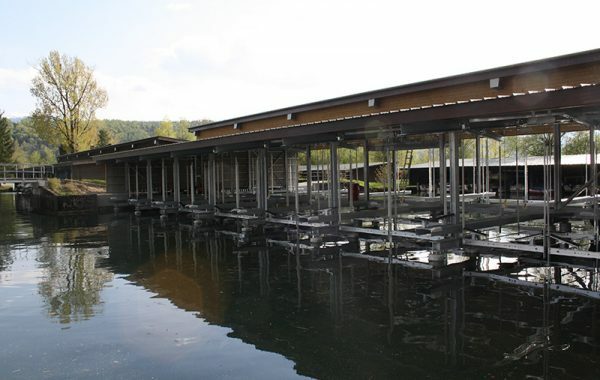 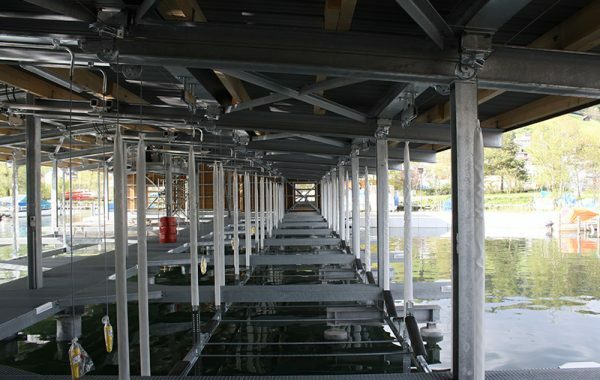 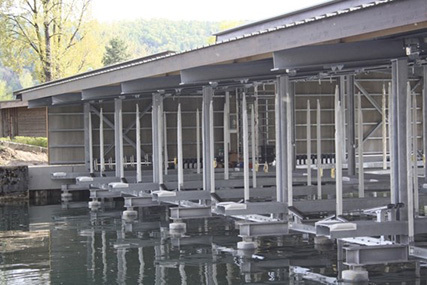 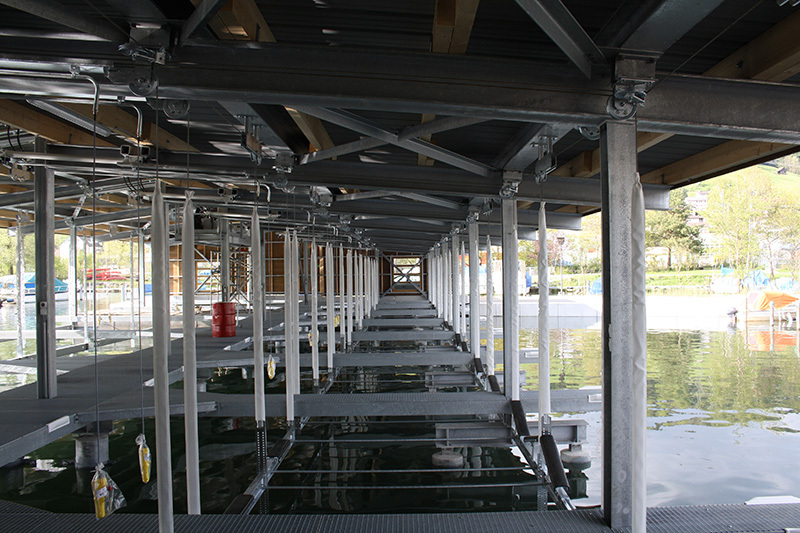 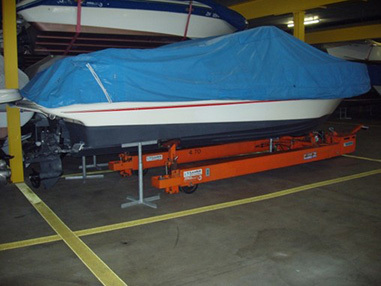 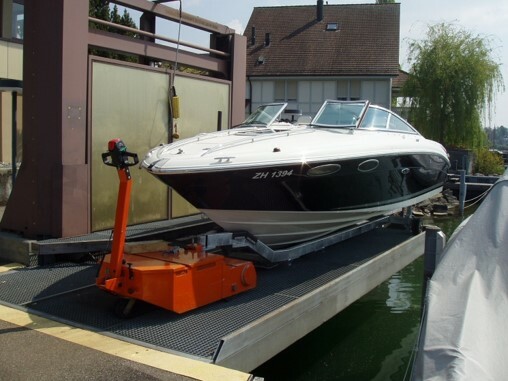 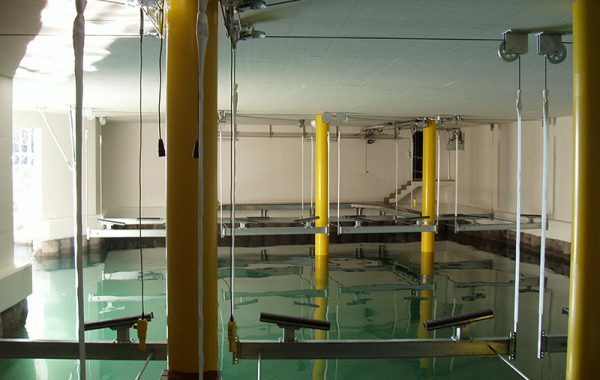 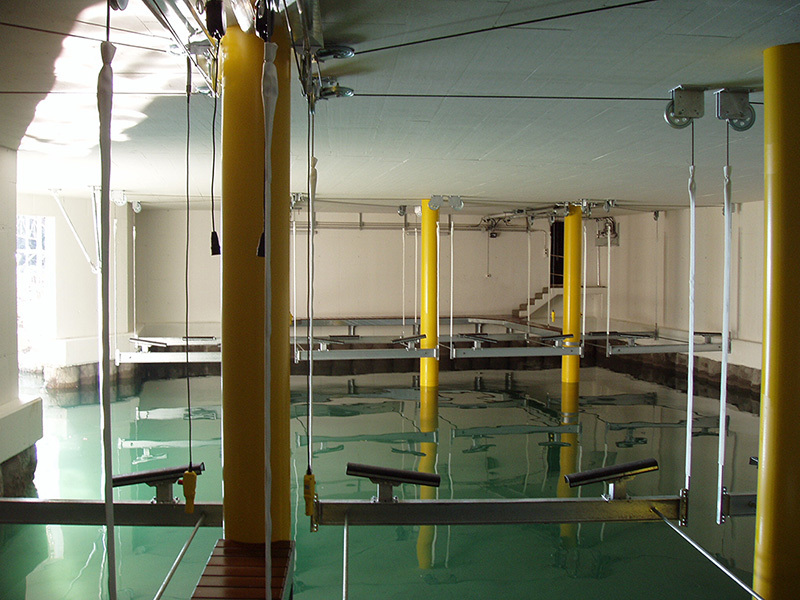 As Switzerland’s leading provider of boathouse services, we offer a range of effective and permanent solutions. 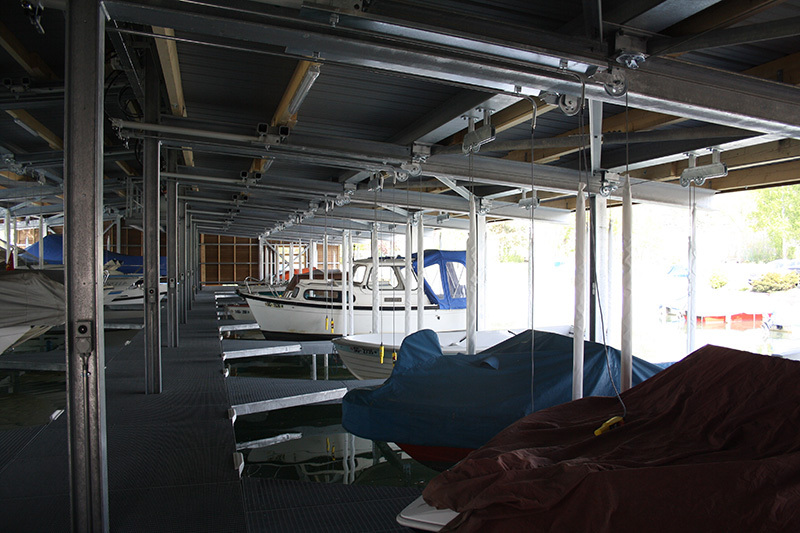 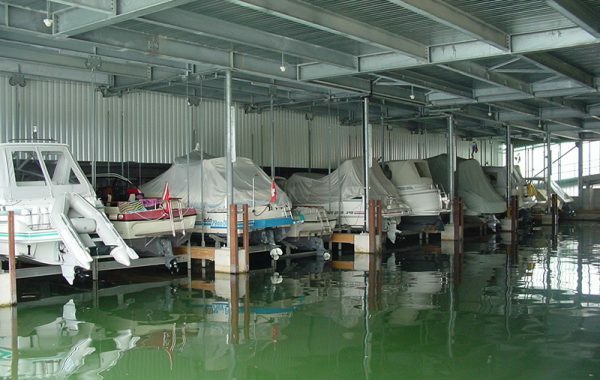 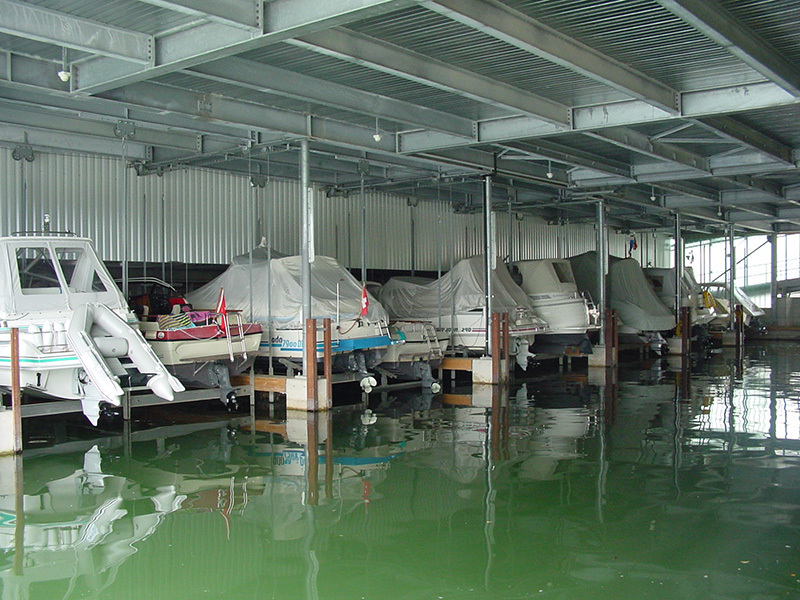 Make sure your boat is protected in the winter – we can provide a storage building with boat supports, a stacking storage system, and fully automated equipment.